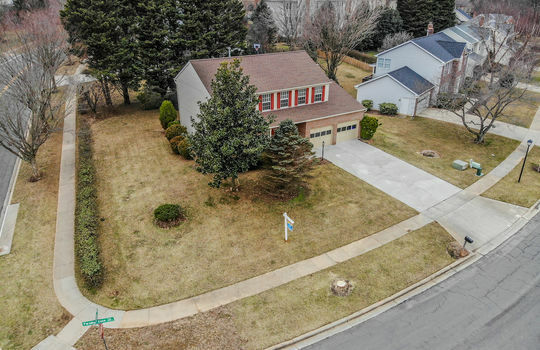 Located in sought-after James Creek and just down the street from the award-winning Brooke Grove Elementary School, this home is a must see! 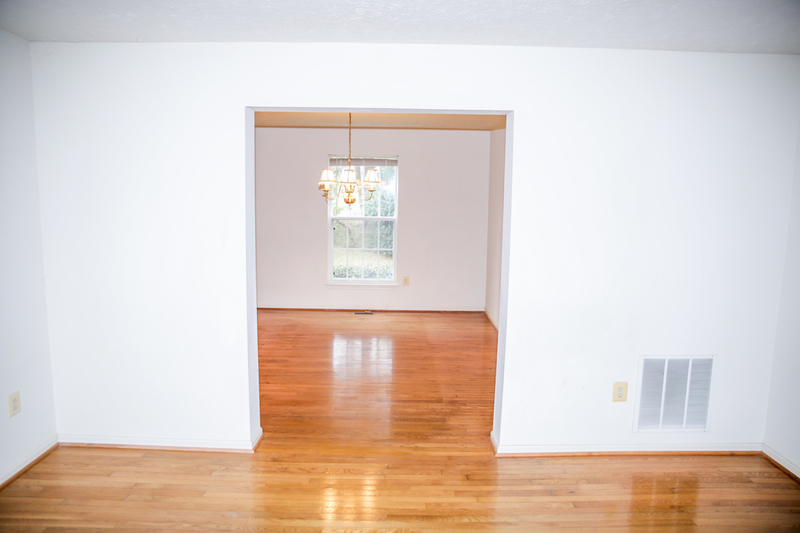 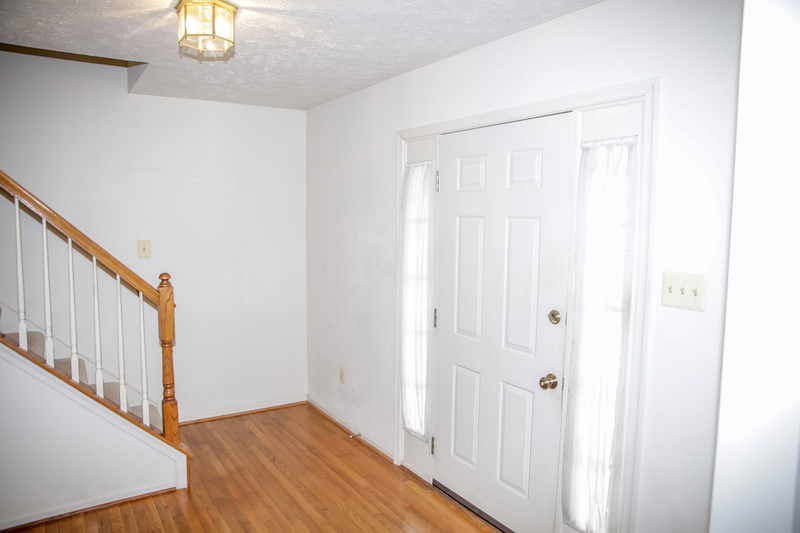 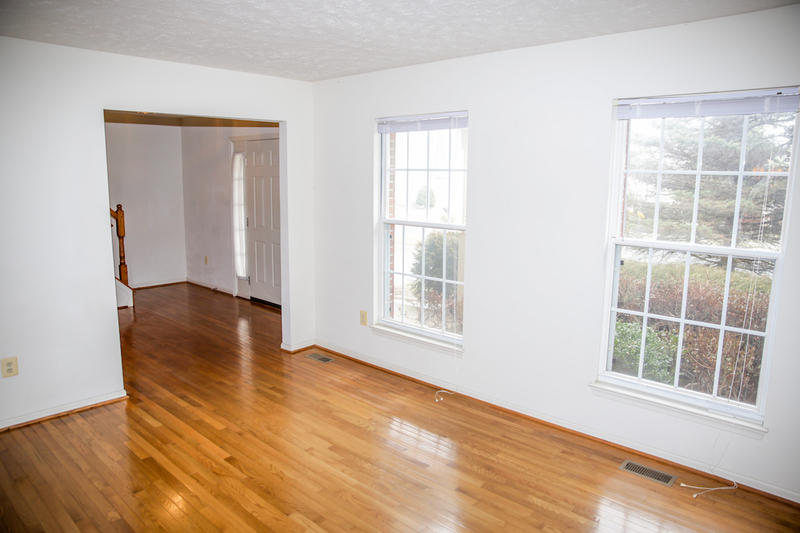 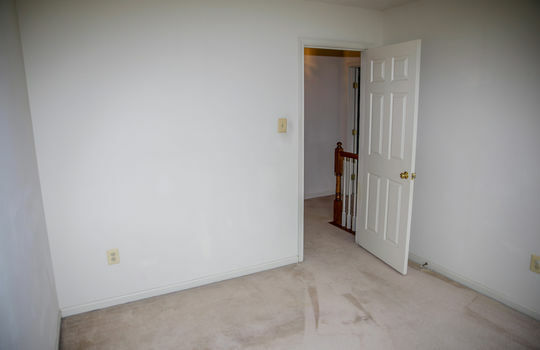 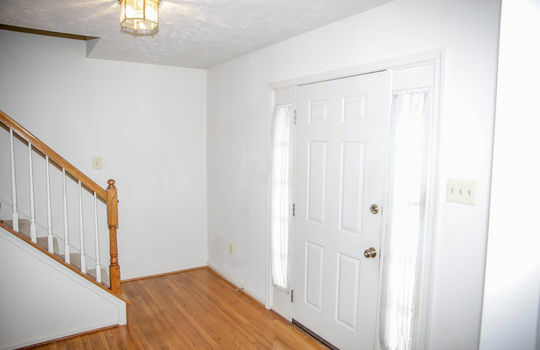 Imagine entering into the foyer, with its gleaming hardwood floors (or through the 2-car garage! ), after a long day at work and feeling all the day~s stresses drain away. 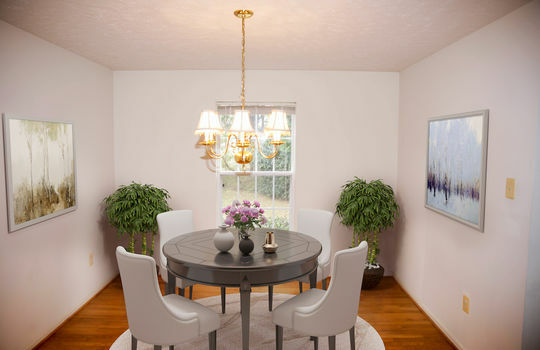 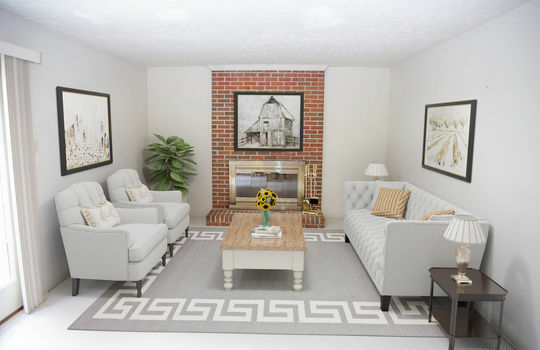 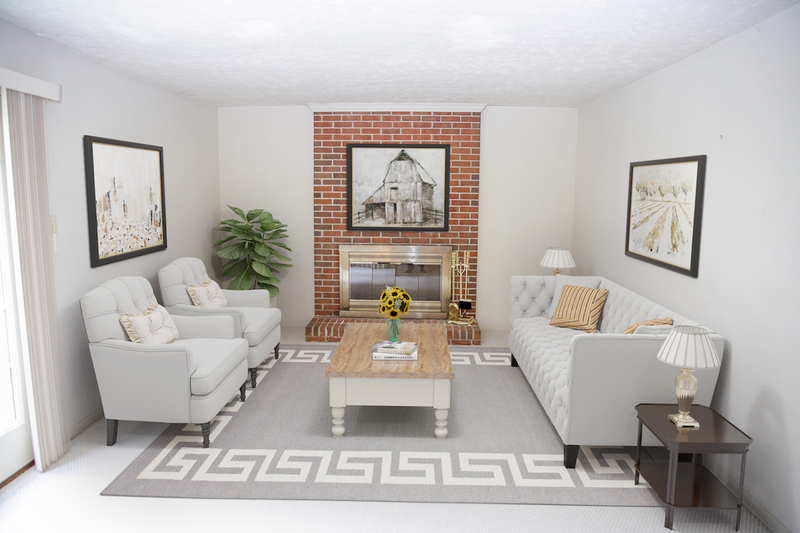 The main living area offers plenty of space to entertain, with a family room, separate dining room, eat-in kitchen, half bath and living room with a cozy wood-burning fireplace. 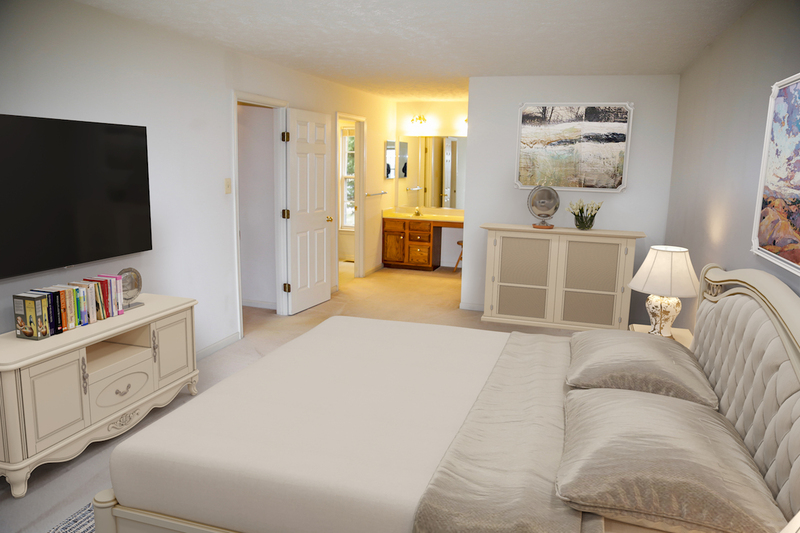 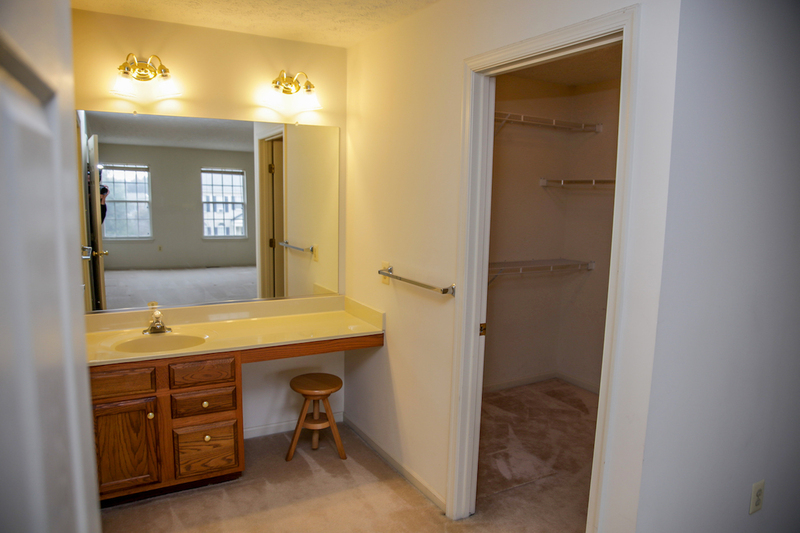 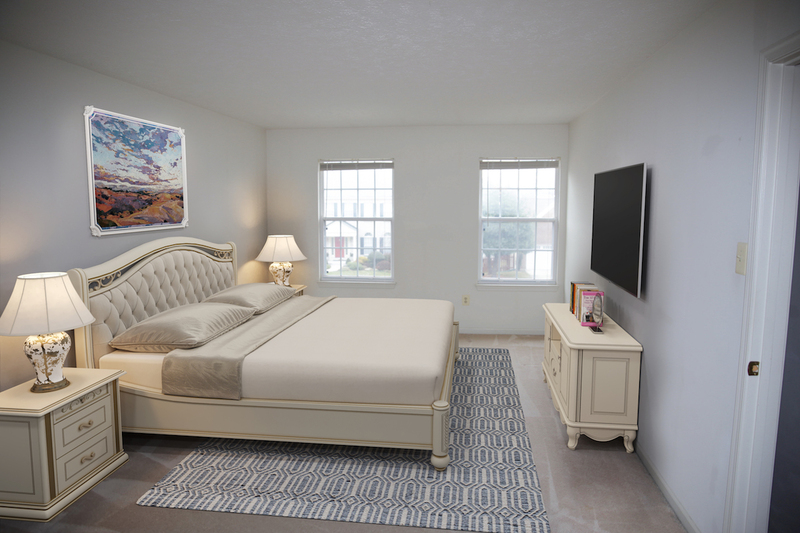 The upper level features a spacious master suite, with a large walk-in closet, separate vanity, and full bathroom. 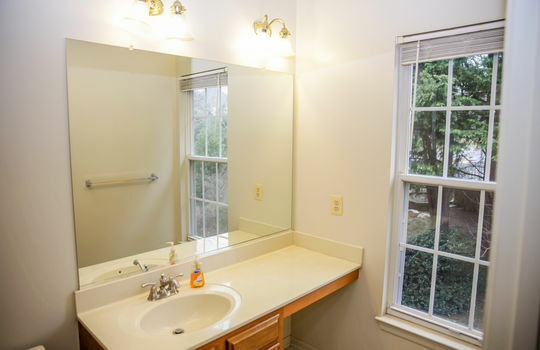 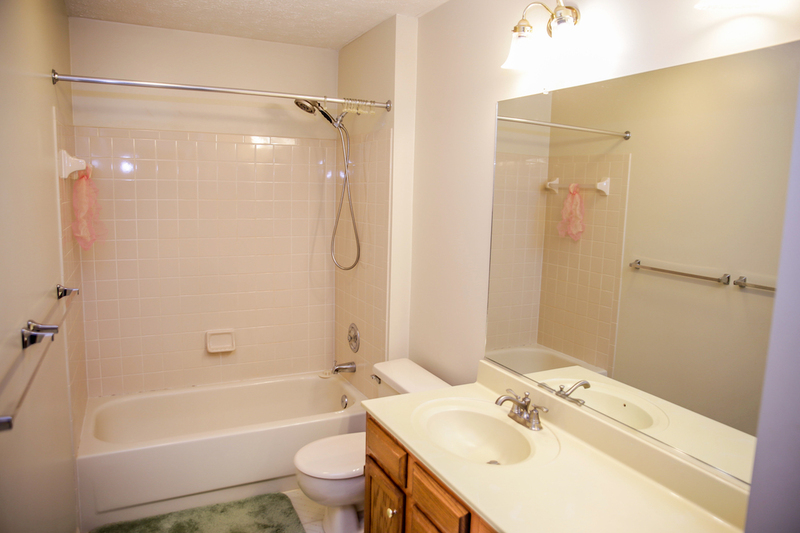 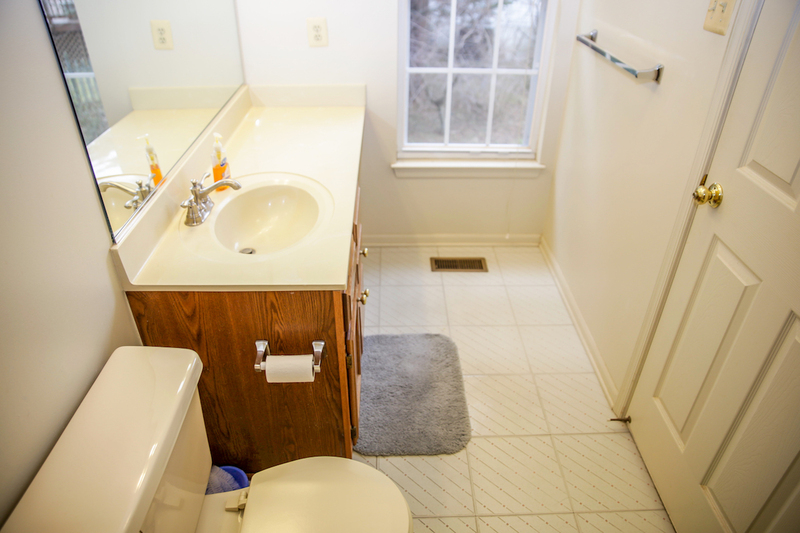 There are also three other generously sized bedrooms and another full bathroom with a large vanity and linen closet. 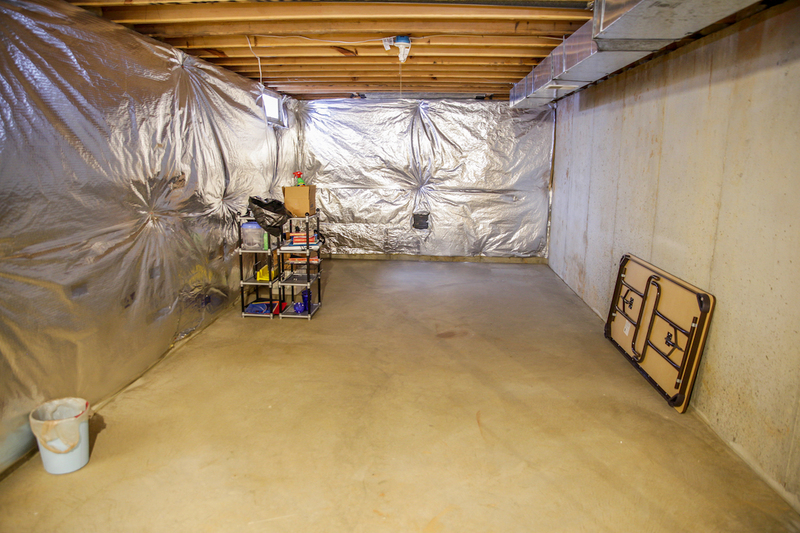 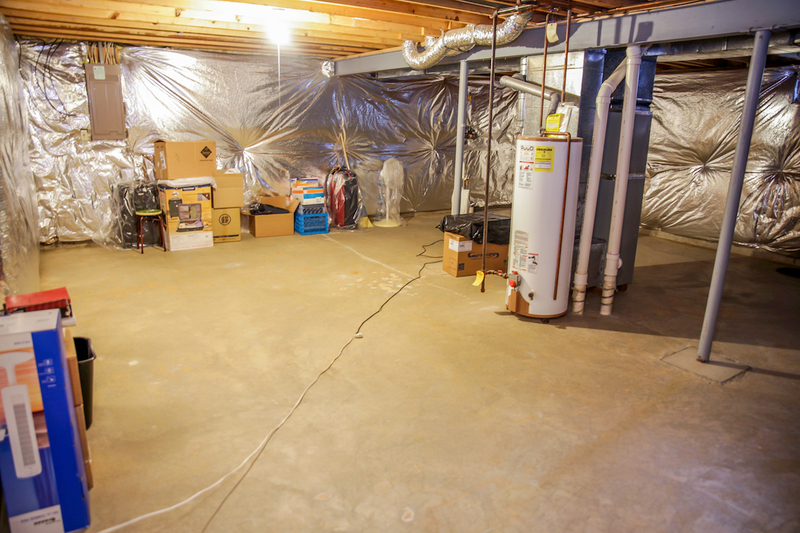 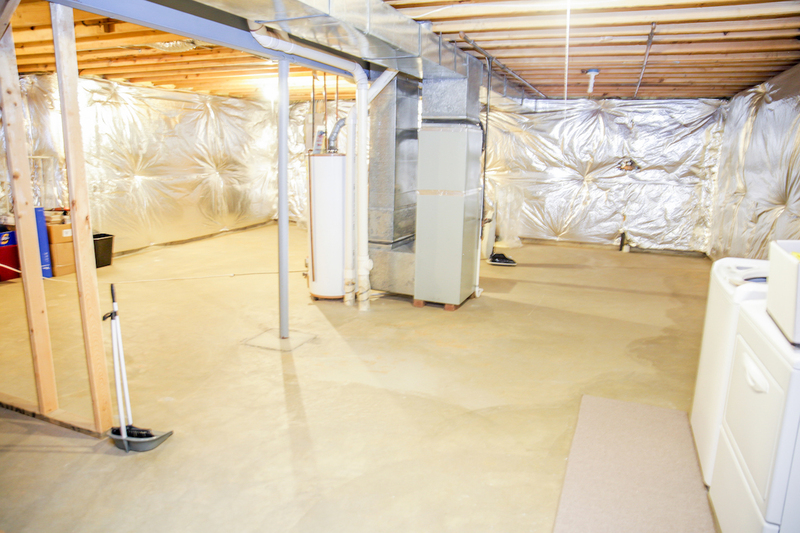 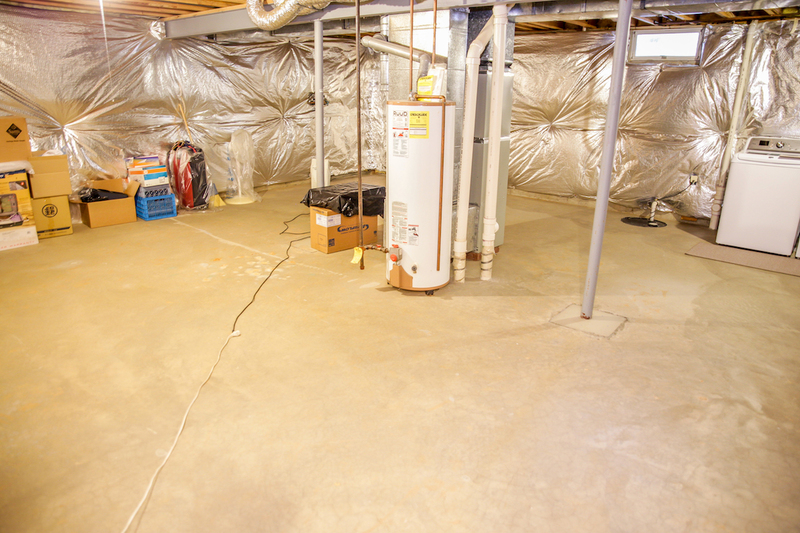 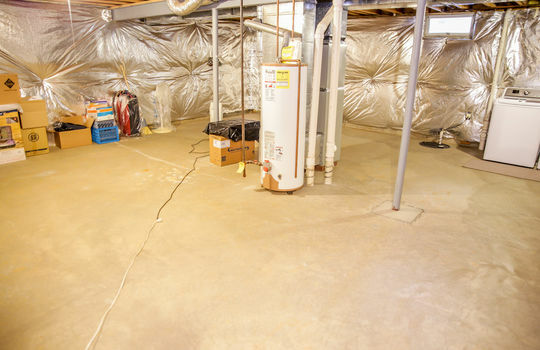 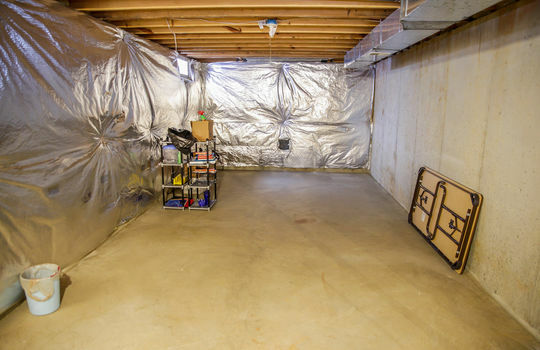 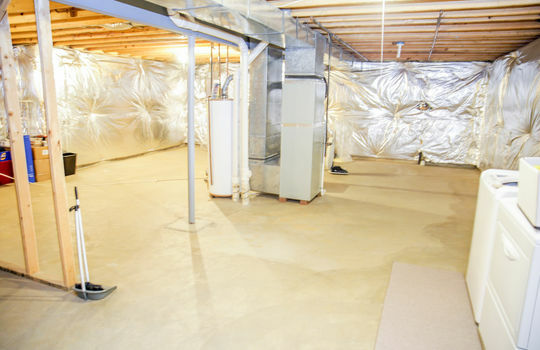 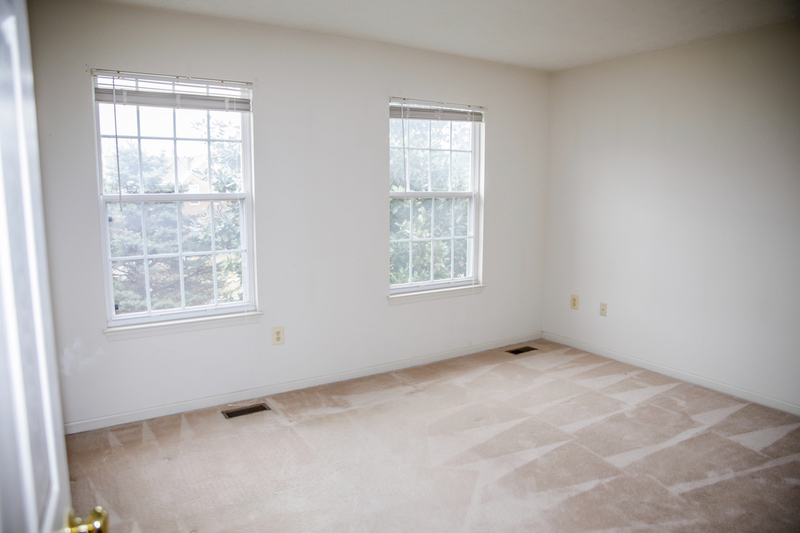 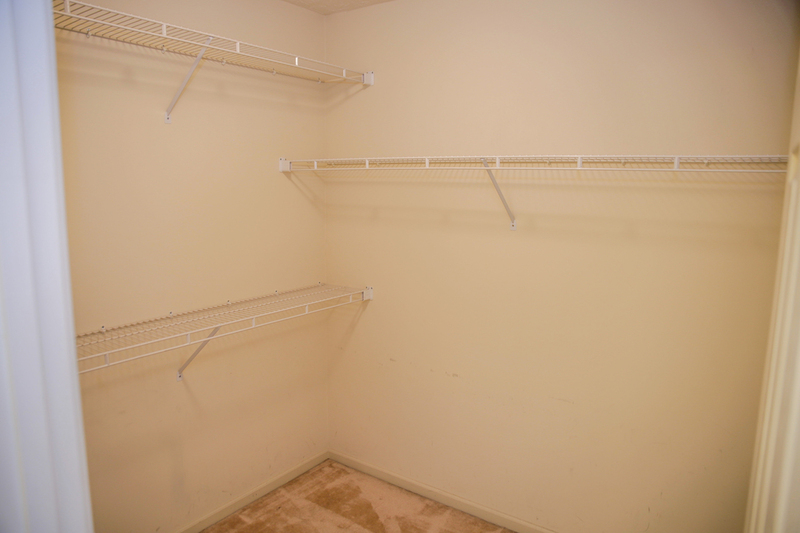 The lower level of this home is an unfinished basement, ready for storage or a new custom build-out to suite your needs. 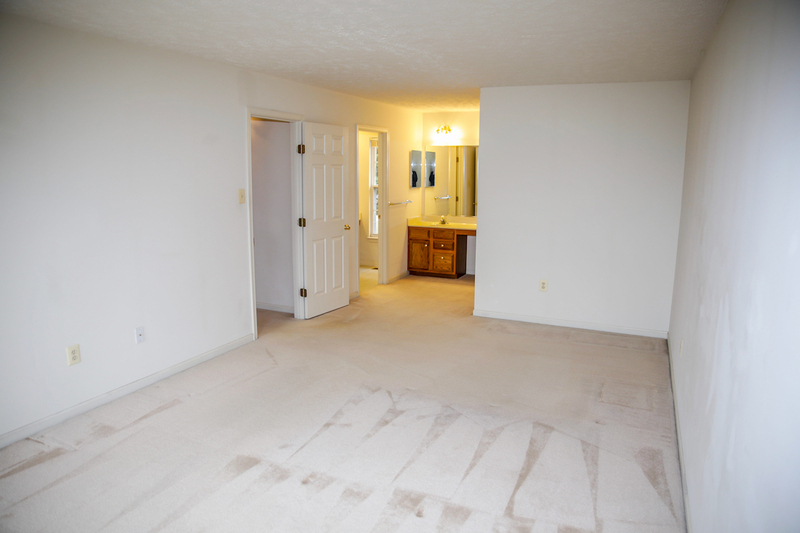 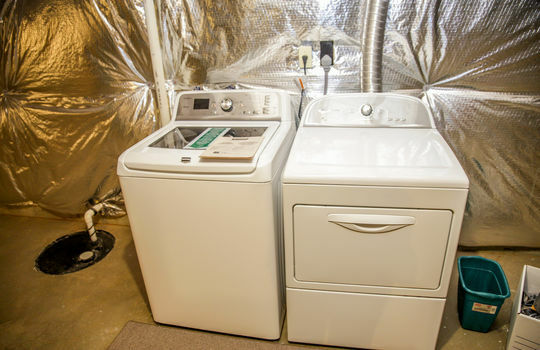 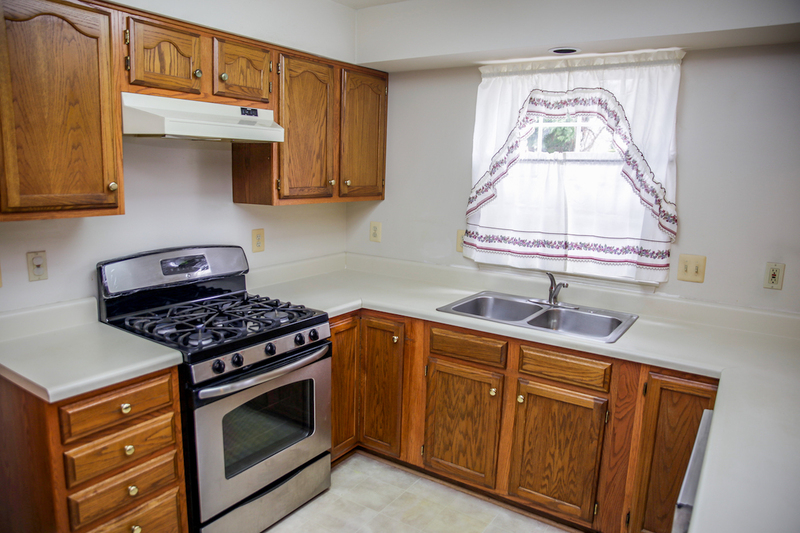 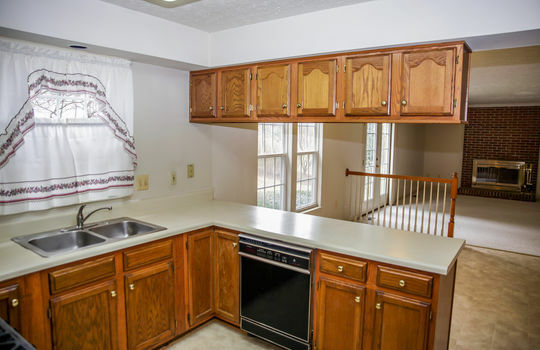 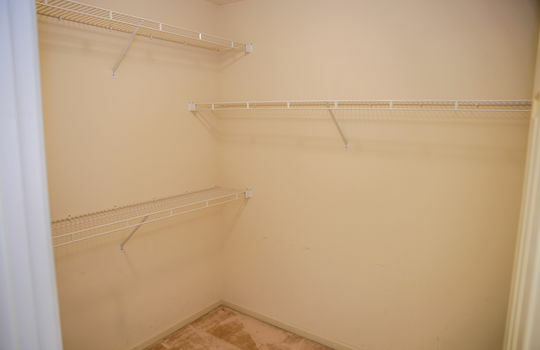 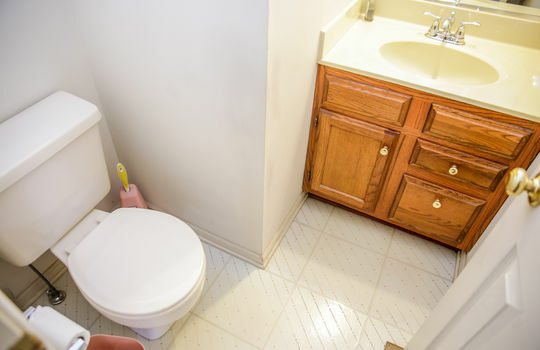 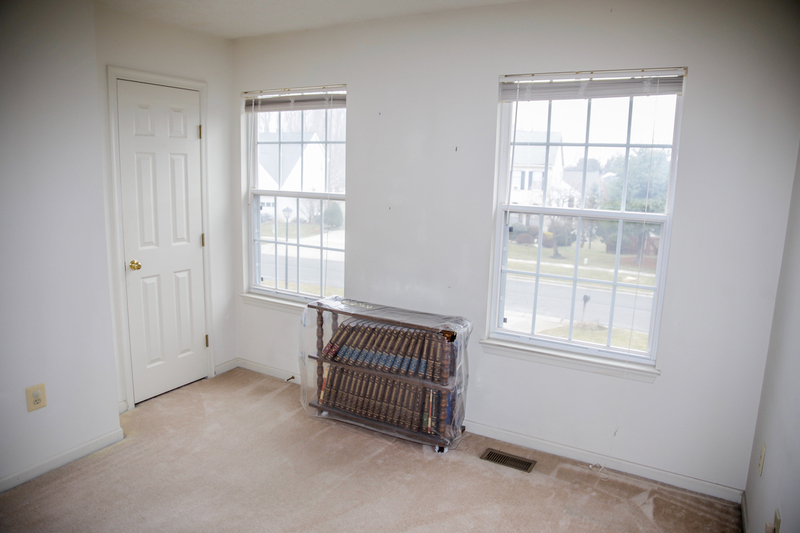 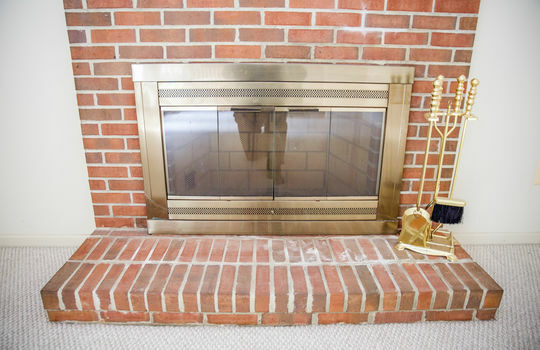 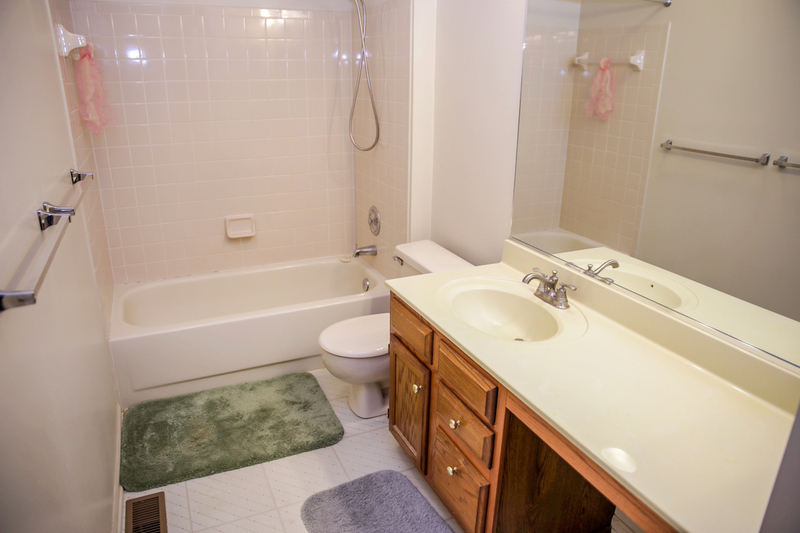 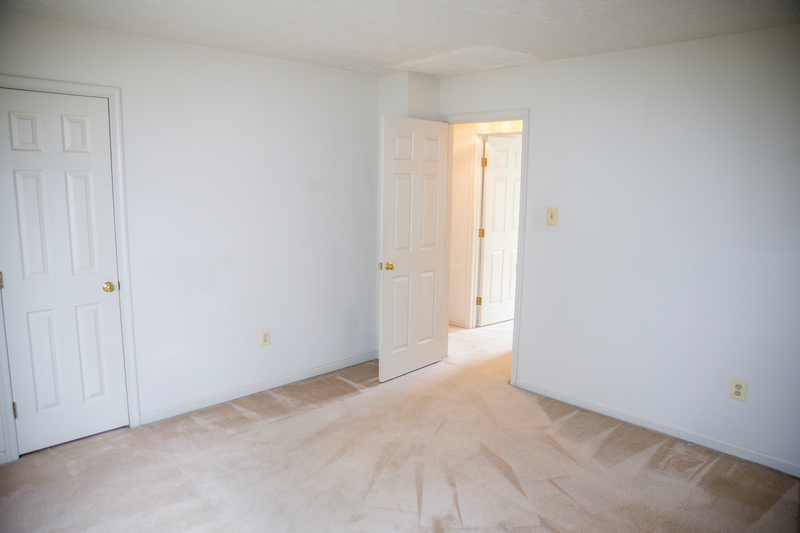 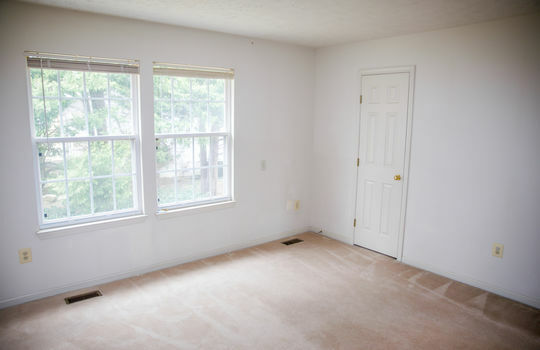 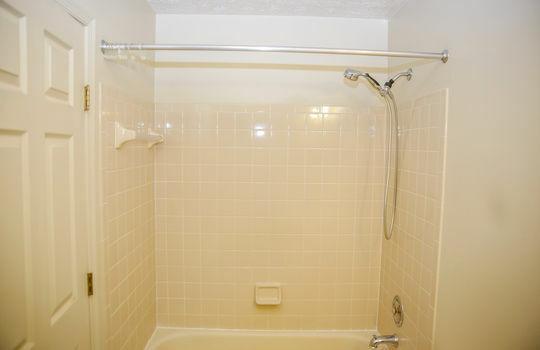 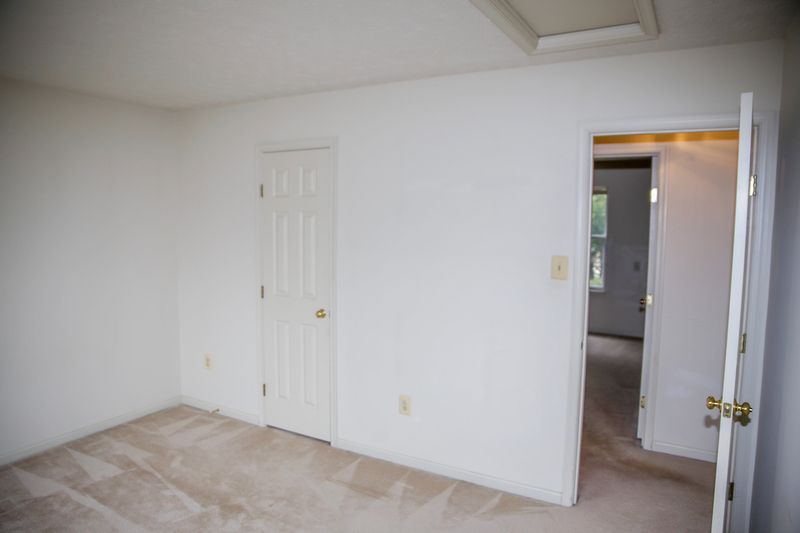 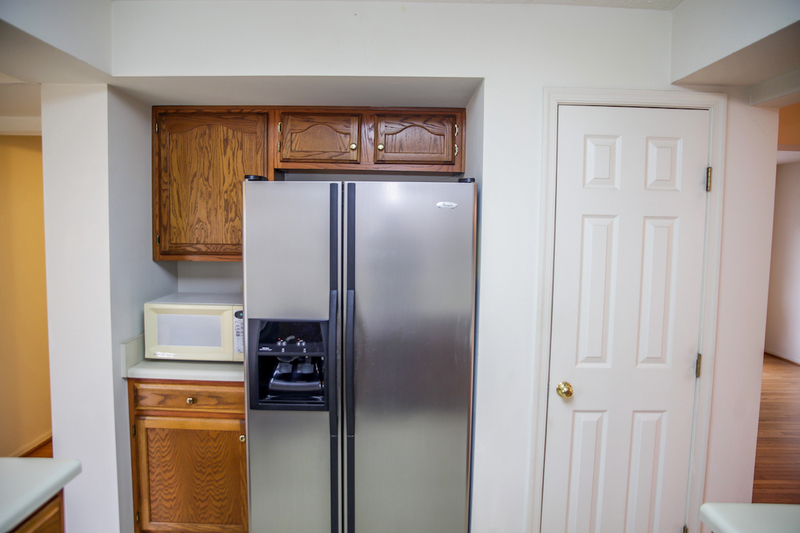 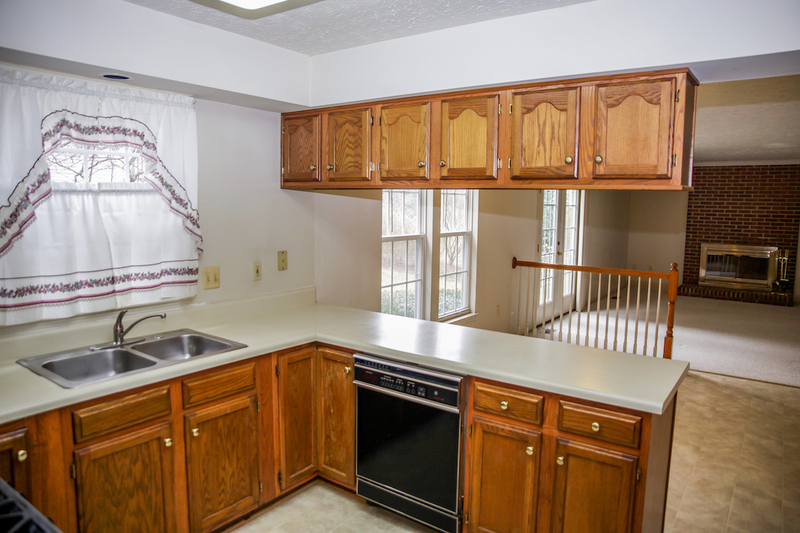 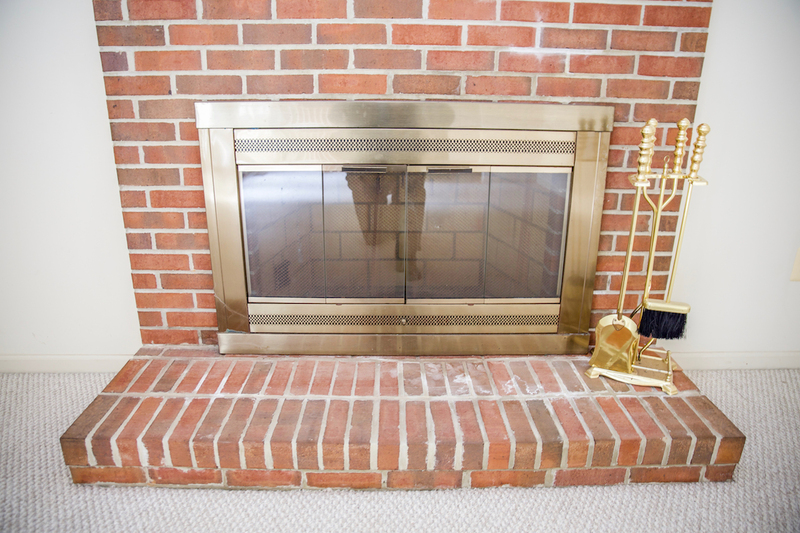 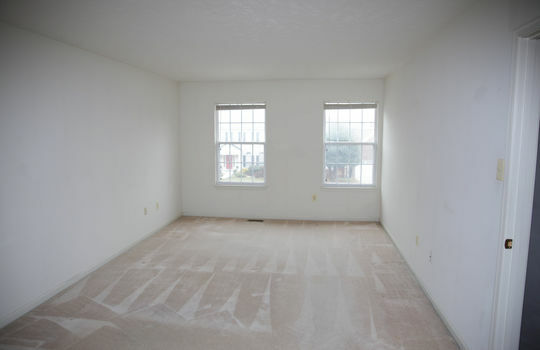 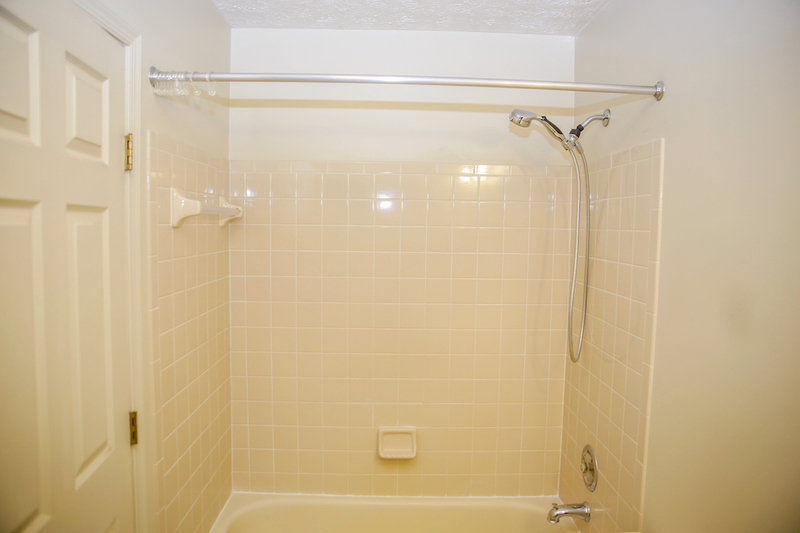 This property is also convenient to all of the wonderful things the area has to offer. 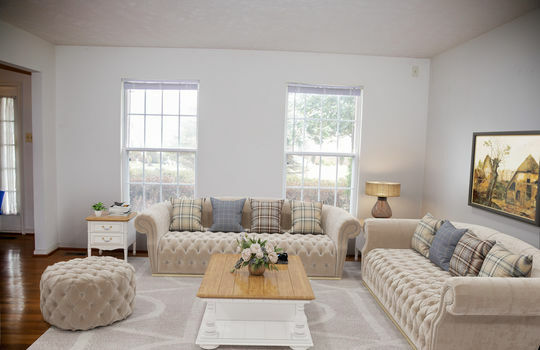 Catch a play at the Olney Theatre Center, with its jam-packed yearly schedule and rich history dating back to 1938. Visit the Olney Winery to sample the wines in the tasting room, or even make your own wine! 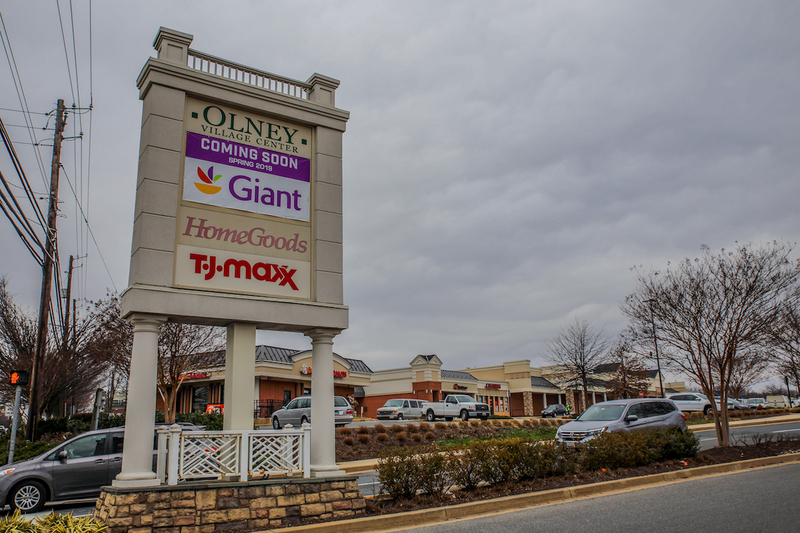 On Sundays, the Olney Farmers and Artists Market is the place to be. 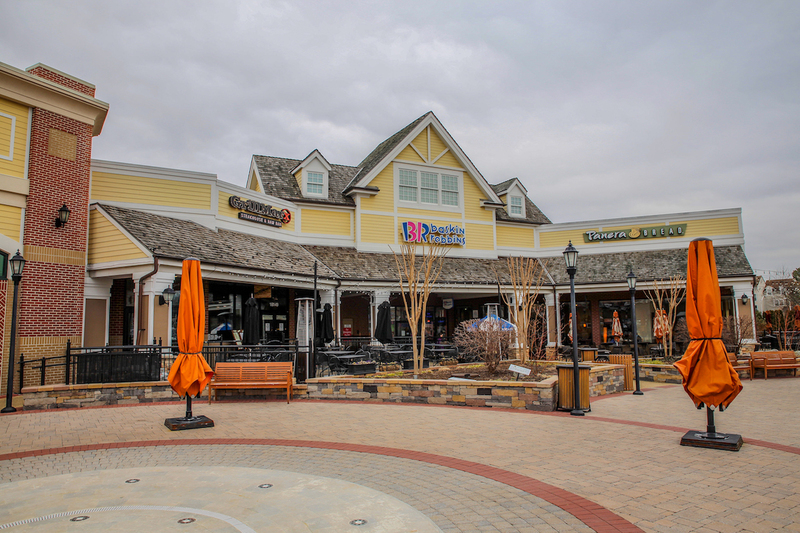 You can shop for locally grown produce, specialty food items, handmade gifts, and listen to live music. 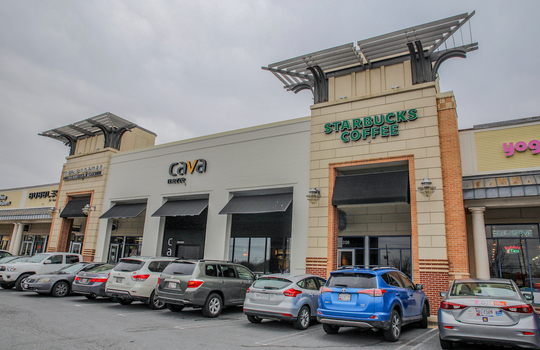 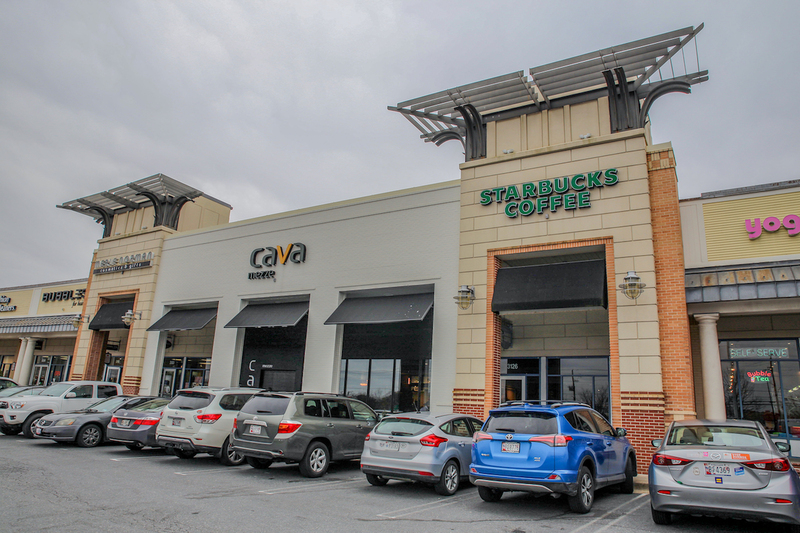 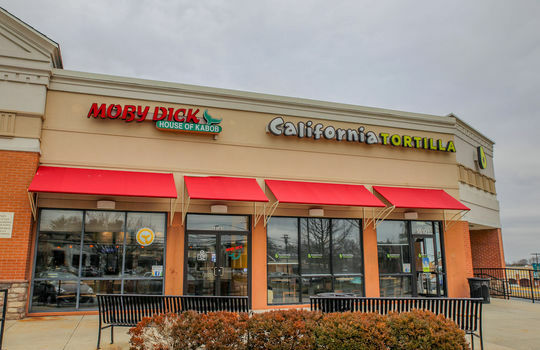 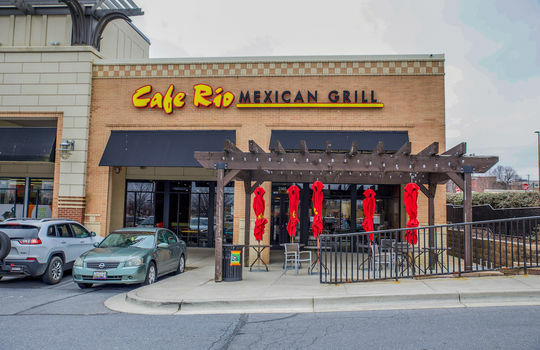 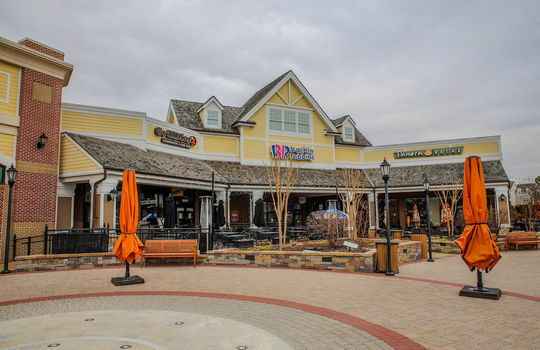 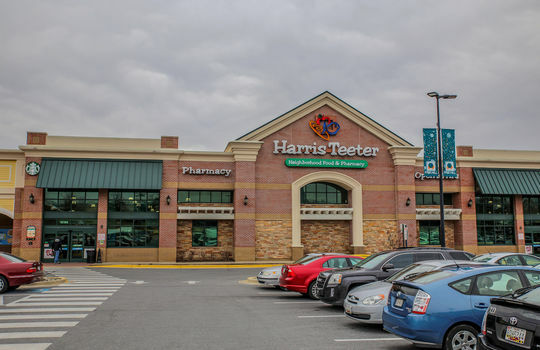 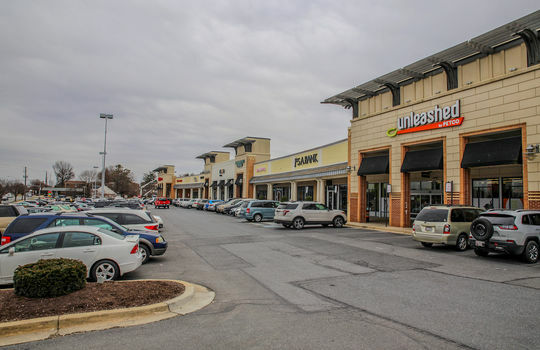 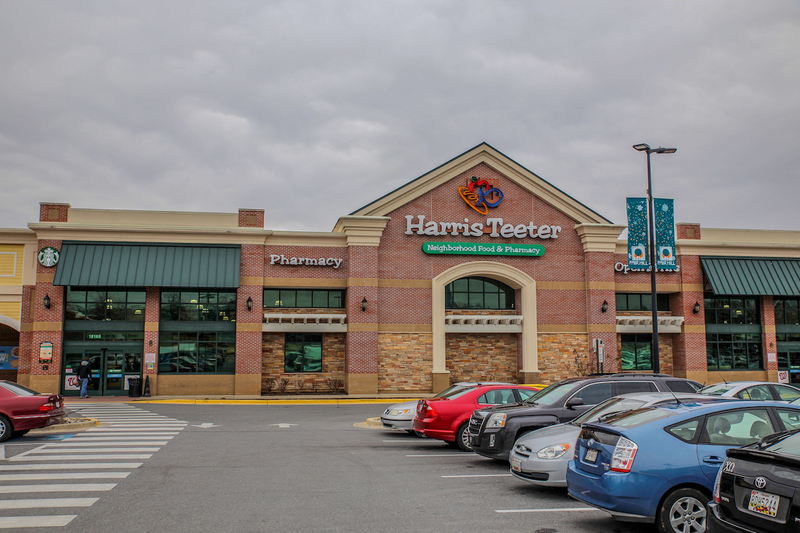 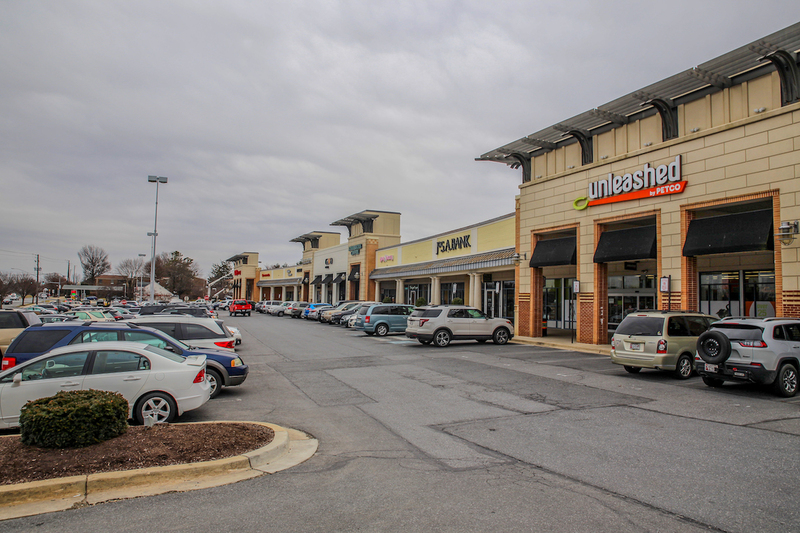 There are so many shopping and restaurant choices as well, including a Homegoods, Harris Teeter, TJ Maxx, Safeway, Giant, Chipotle, Panera Bread, Chick-fil-a, Cava Mezze, and more! 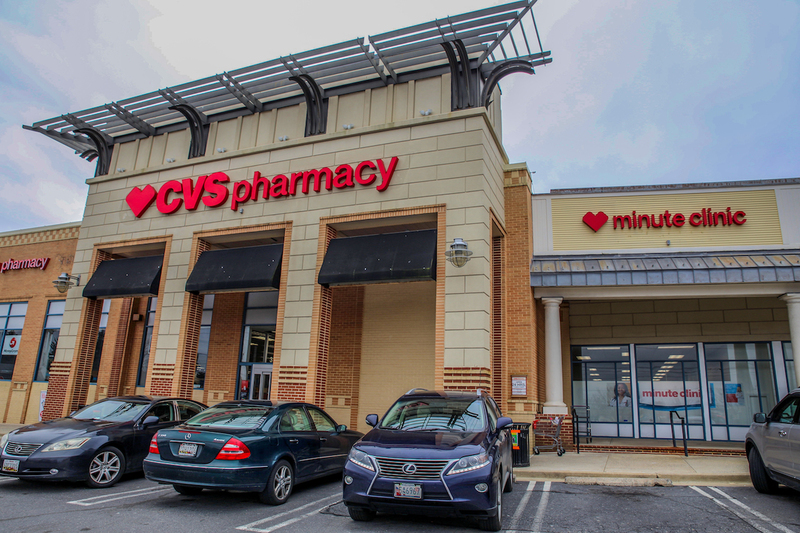 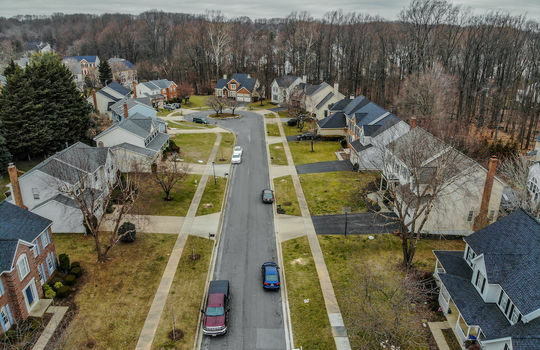 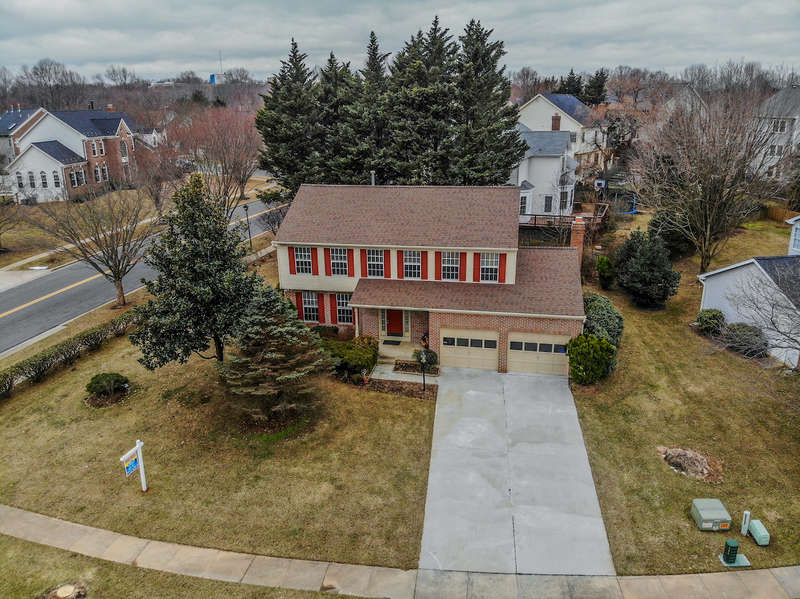 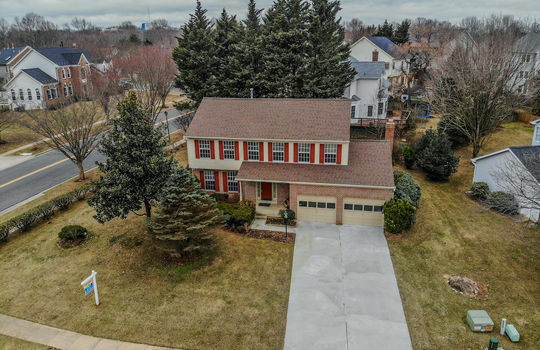 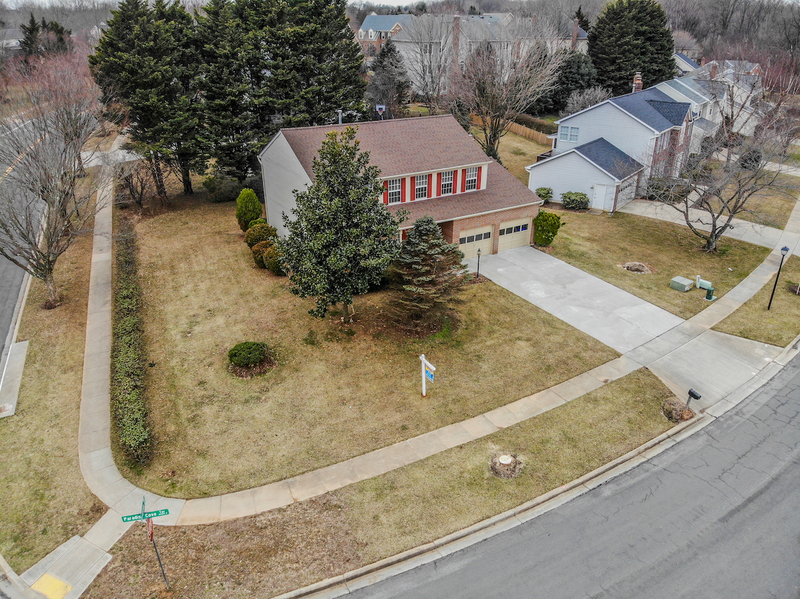 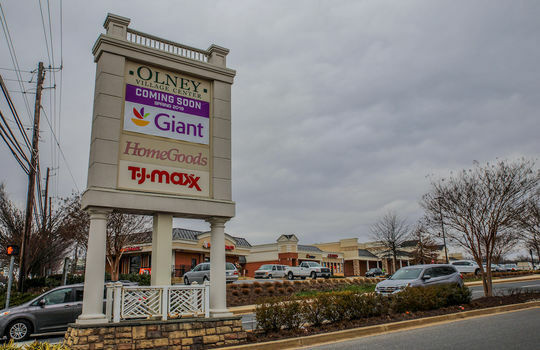 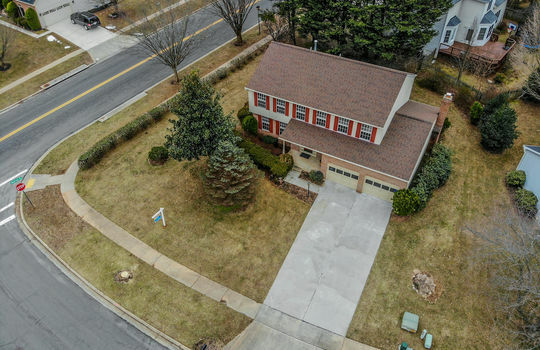 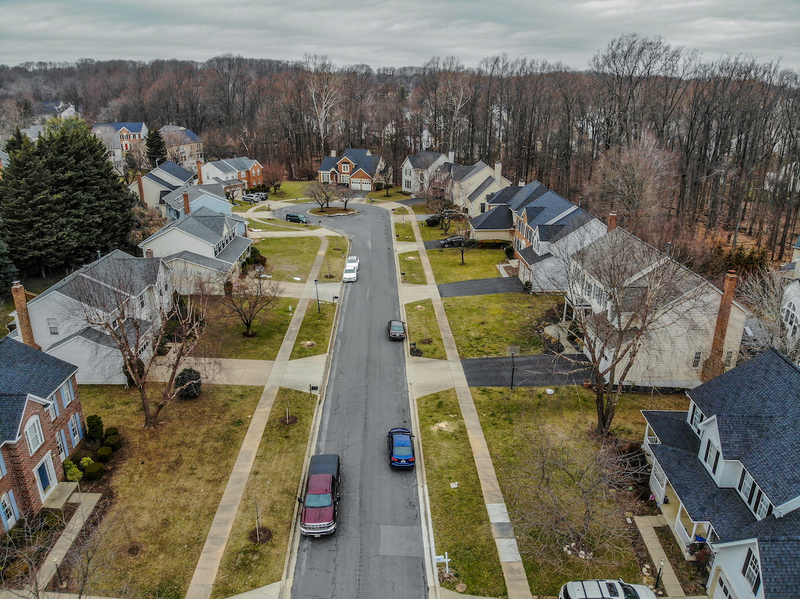 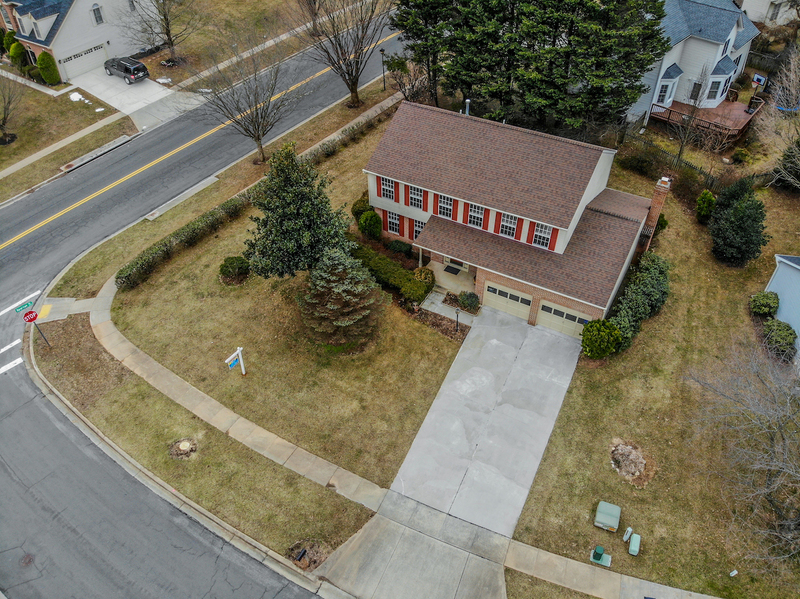 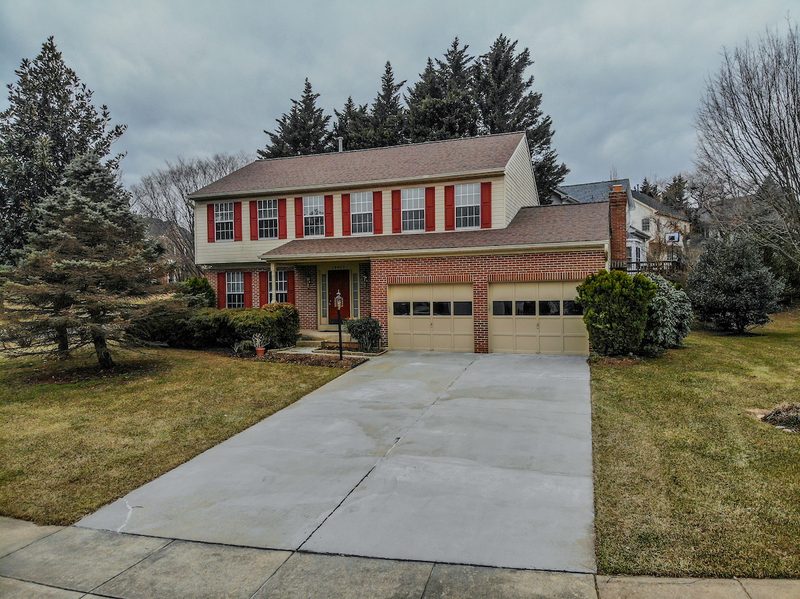 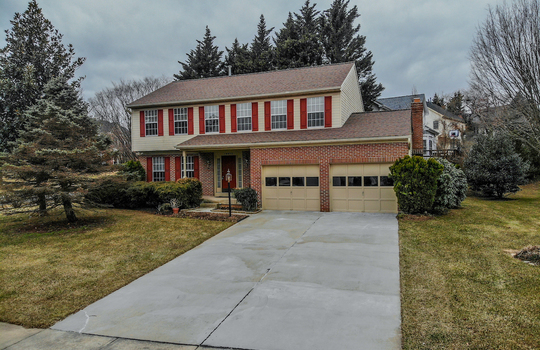 This location is also a commuters dream, being just a short drive away to access the Glenmont or Rockville Red Line Metro Stations.